To receive a copy of the E-book, please complete the form below and check your inbox! If this is the first email you are receiving from janelindsay.com.au, it may have landed in your junk inbox, so if you can’t see it in your main inbox, please check there. 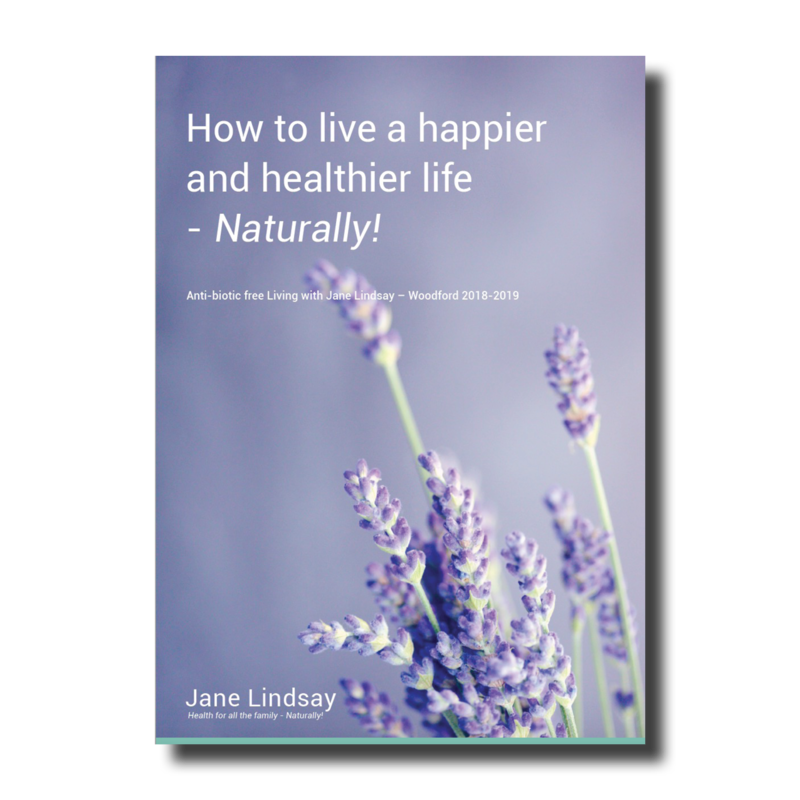 By clicking “Subscribe” you are giving your express permission to receive, from time to time, updates from Jane Lindsay. You have the opportunity to unsubscribe at the bottom of on each email you receive.